Magaluf alongside Ibiza has been the top holiday destination for the past ten years - And its not slowing down! 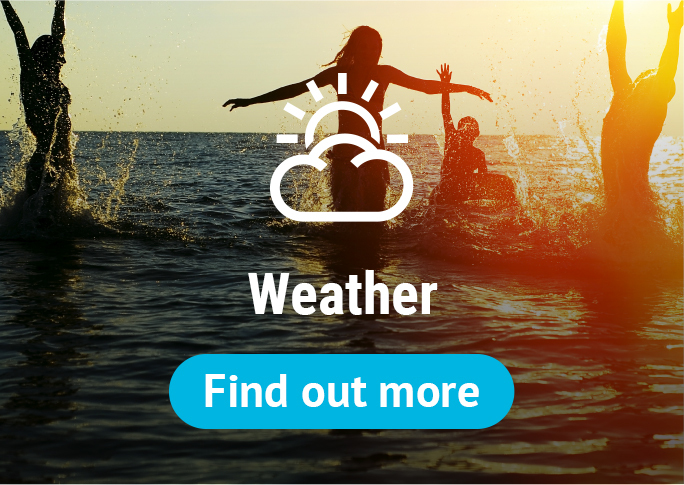 Unrivalled beautiful beaches, scorching hot climate, world class nightclubs - what more could you want for an escape from the UK. If you love your ink then Magaluf is a dream for you. There are 24 tattoo parlours in Magaluf, most of which are open until sunrise, you would find it difficult to find a Magaluf worker without a tattoo, trust us! Nearly everybody traveling to Maga on holiday will be tempted by a tattoo or a piercing, some of you will have thought about it before your Airplane lands, others will start thinking about it after 9 Jagerbombs! Be warned though; these tattoo artists will have no qualms in providing you with any tattoo you ask for when drunk and will take no responsibility for it whilst your sober! 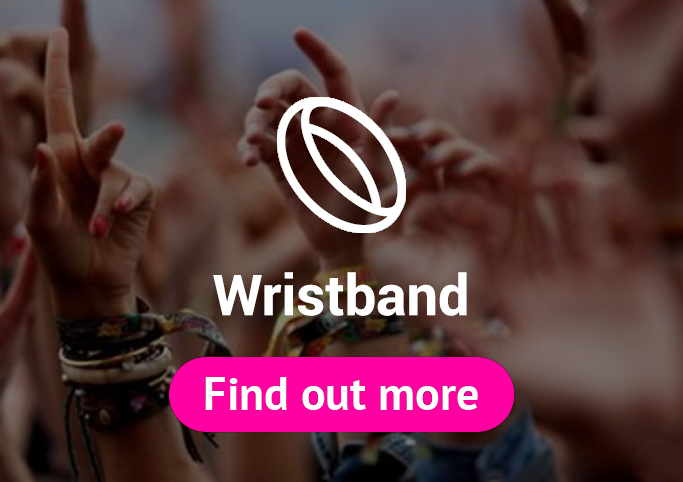 The cost of tattoos are a similar price to that in the UK, you can expect to pay 50 euros for a small tattoo, however if you are a Revolution-VIP wristband you will save 70% and can receive a small tattoo for just 20 euros! little further you will find some real little gems here in Magaluf. Don't even think about even coming to Magaluf without this- a lot of bank accounts now come with inclusive travel insurance so check your policy before you fork out on any cover. Unfortunately with copious alcohol, crazy mopeds flying around and partying on Balconies accidents will invariably happen. Jump on the comparison websites and find some quality cover with a low excess. 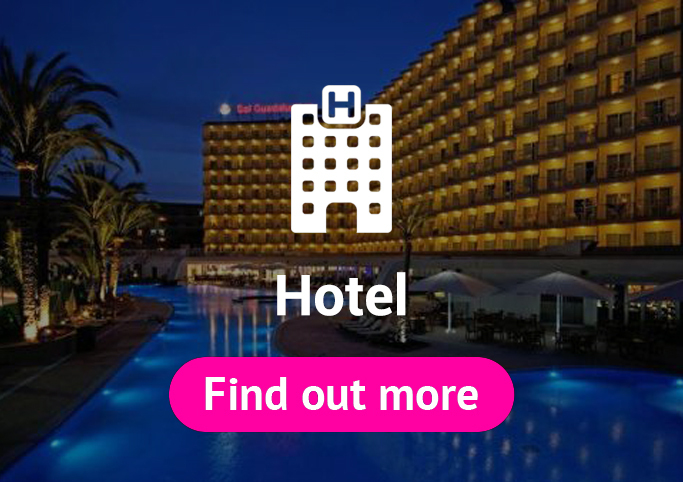 Apply online for your E111 card which will give you free cover in the hospital in Palma Nova which is a five minute drive from the centre of Magaluf. Local clinics for lesser emergencies are scattered around the resort and are open twenty four hours a day. The emergency services line is 911 here in Mallorca. Things to watch out for! Firstly be aware of rouge sellers on the streets. Although many of them will be selling genuine events, May of them won't be! Once you have handed over your money there will be no way of getting it back should you need to cancel the trip or if the event turns out to be fake. Always buy from sites such as these, where you have guaranteed protection. Alternatively if you are in resort use one of the Excursion Shops to buy your events. There are about ten in Magaluf altogether and give you that extra piece of mind when buying yours. Magaluf isn't a huge resort, walking from one end to the other will take you no more than fifteen minutes. Quad hire, need a full drivers licence. Car hire is 21- head down to Ecus for 15% discount on all rentals with your Revolution-VIP Wristband. Bus service will cost you €2.90 to go to Santa Ponsa and around €3.50 to Palma. Taxis are everywhere in Magaluf, if the green light is flashing then it's vacant. Working abroad is something special. Working in Magaluf 2019 is something VERY special! Every single member of the Magaluf Events Team 2019 at some point has packed their cases, quit jobs, and said tearfully goodbye to family and friends. It's all part of growing up, wanting to see the world and looking for a summer of adventure. Outgoing with a happy outlook. Does this sound like you? 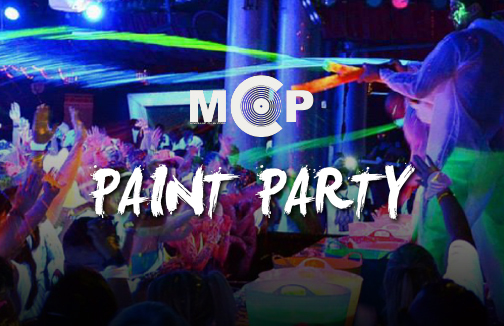 There is a massive misconception about what a typical magaluf worker 2019 should be- loud, very good looking, flirty, drunk party animal. This couldn't be more wrong. Working in Magaluf 2019 requires people who take their work seriously yet who are still able to have fun. So if you're quiet, a little shy but still want to try your hand at working abroad then give it a shot. Working in Magaluf will help you overcome your shyness and bring out a much more confident you... and if you decide that working in magaluf 2019 is for you, you can always go home. It's only a two hour flight away! In the end we only regrets the chances we didn't take! Magaluf 2019 is calling you!!! 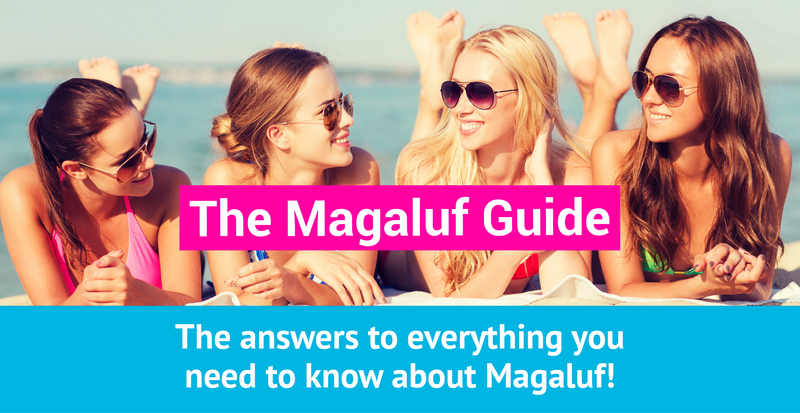 What types of jobs are available in Magaluf 2019? There are so many different Magaluf jobs for you to decide from you are literally spoiled for choice! 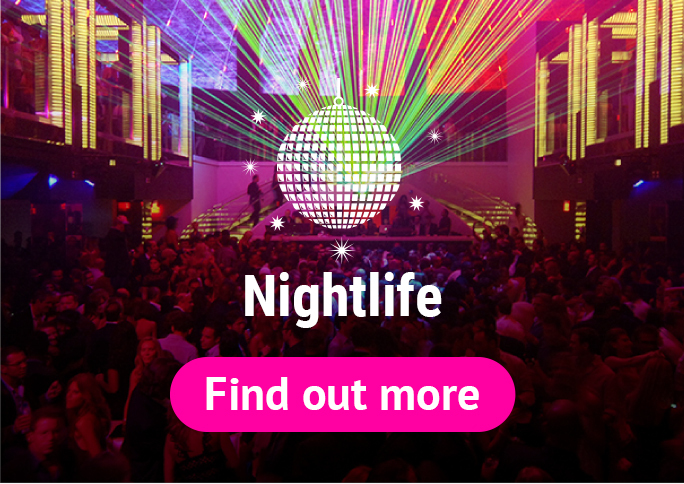 There are day time magaluf jobs available but we understand that most of will want to work within the magaluf 2019 nightlife industry. Here is a list of the most popular Magaluf 2019 jobs (night) with a rough guide on nightly pay. A really secure job with an attractive set wage. Bar experience is helpful but not essential. You will be expected to move swiftly as this is not the same as serving a pint in a pub on a Sunday in a sleepy village back home. The magaluf bars 2019 will always be rammed from start to finish so make sure you work hard all shift. 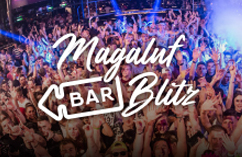 The Majority of the Magaluf bars 2019 are located down the Maga strip, but there are smaller magaluf bars around the outskirts of the magaluf nightlife which also need workers.its not as busy in these bars and the wage isn't normally as high but this kind of magaluf work environment suits a lot of people. A lot of people won't understand what a PR is- if you have been on holiday to a lively youth resort though you will know exactly what one is! A PR sounds for 'Public Relations' and in essence this is what you'll be doing- representing the bar! This is one of the most popular jobs whilst also being the one with the most vacancies! It will be your job to stand outside your Magaluf bar or Magaluf club and chat to tourists who are walking up the Maga strip deciding on which magaluf bar they want to go in. You need to be 'in your face' loud, friendly and informative- tell them about what special drinks offers are on that night. How many fit lads/ girls are inside already, what music is panting etc. you will be judged by your boss in how many tourists you get inside your Maga bar or Maga nightclub each night- so the pressure is on! It is a really job if you love chatting to people but you need to be thick skinned and be able to accept rejection as there is a lot of other PR's down the magaluf strip trying to do exactly what you are doing. The beauty of this job is that's it's a simple transition from that of the U.K. Role. So if you have any experience of working in the U.K. You'll take to this like a duck to water. 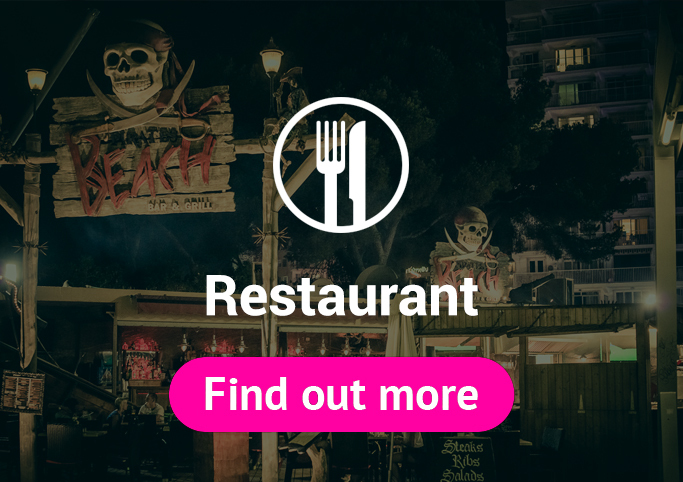 There are literally hundreds of restaurants in magaluf 2019 who will all need staff. So if you're looking something a little more relaxed than that being thrown in the deep end of the Maga nightlife then this could be for you. Day shifts and night shifts will be available- and both will be long! 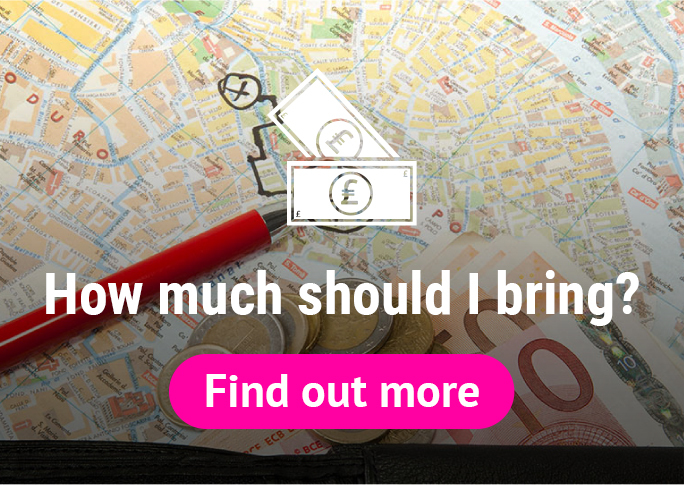 Expect in the region of €40 per shift but the tips will more than make up your wage! Here is where you will get the chance to be your own boss! 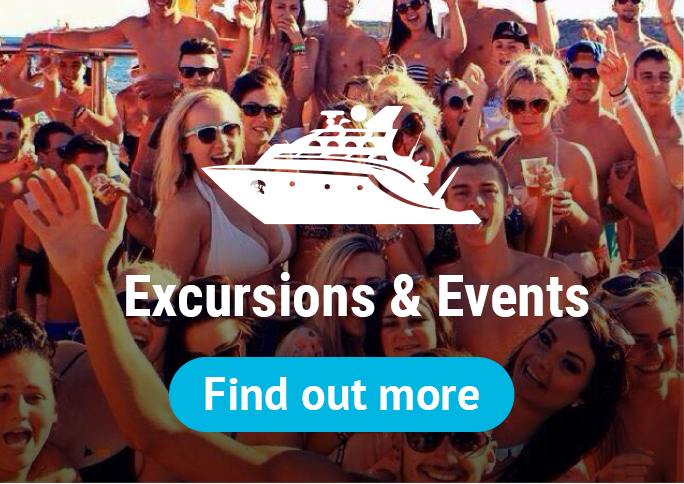 You literally choose your own hours that you wish to work but do realize that this is strictly commission only- but the earning potential of selling magaluf boat parties, full moon 2019 tickets and maga club nights is absolutely huge! Typically your day will involved approaching groups and telling them what events are on offer that week. You will have to be good at sales and very persuasive to make the sale. Sell them a deposit with the remaining balance to be paid at the actual event. What time of the year is it possible for me to come over and work in Magaluf 2019. Do I need any special visas to come and work in Magaluf? Nowadays all the workers accommodation has all been snapped up by working holiday companies making it quite difficult to come out on their own. 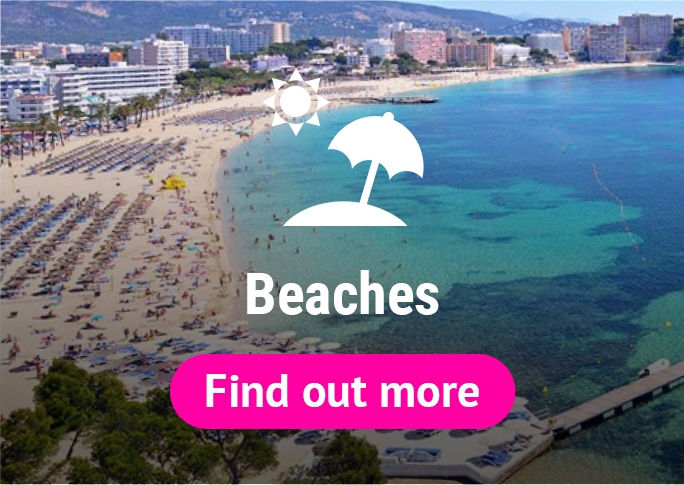 The magaluf working holiday companies will provide you with a months accommodation in a hotel or apartment on arrival- airport transfers, rep service and the guarantee of job trials. 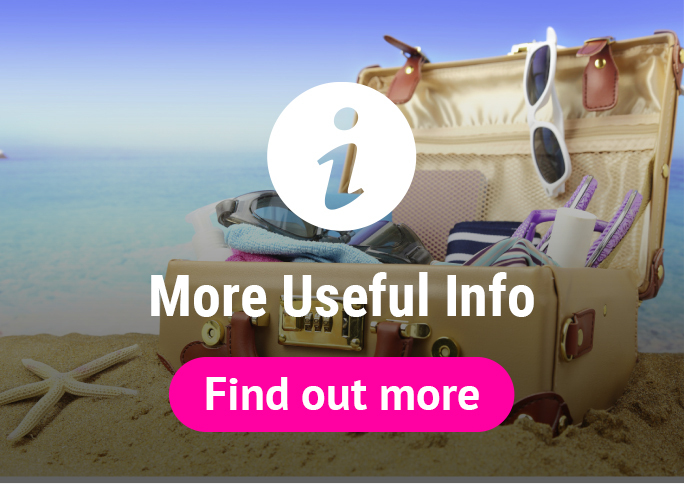 Do your research before you sign up with a working holiday company. Check out how long they have been operating for the company reviews. Also check out testimonials from people who have traveled and worked abroad with the company before.